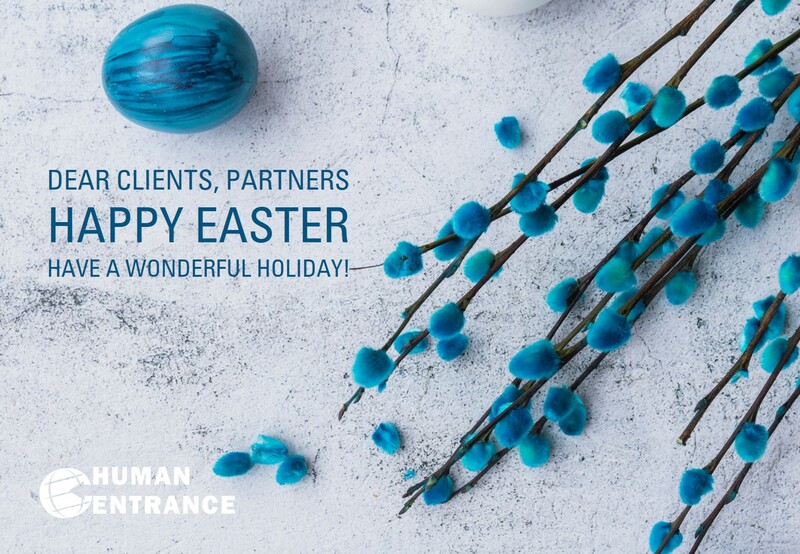 Dear clients, partners and transferees, Happy Easter! Glad Påsk! Buona Pasqua! iFeliz Semana Santa! С ПАСХОЙ! Joyeuses Pâques! Frohe Ostern! ハッピーイースター! In observance of the Easter holiday, all our offices except for Singapore and China will be closed from April 18, 2019 at 1pm CEST. We reopen our offices on April 23, 2019 at 08.30 am CEST.